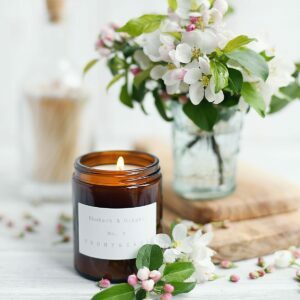 The perfect candle to create a cosy ambience to any home. 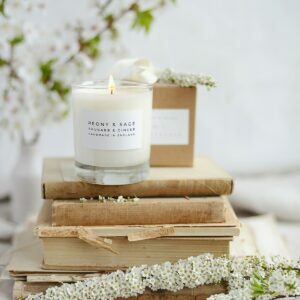 These stunning candles are hand poured with pure vegetable wax and come in an elegant tall glass jar with a black lid, all handmade in England. 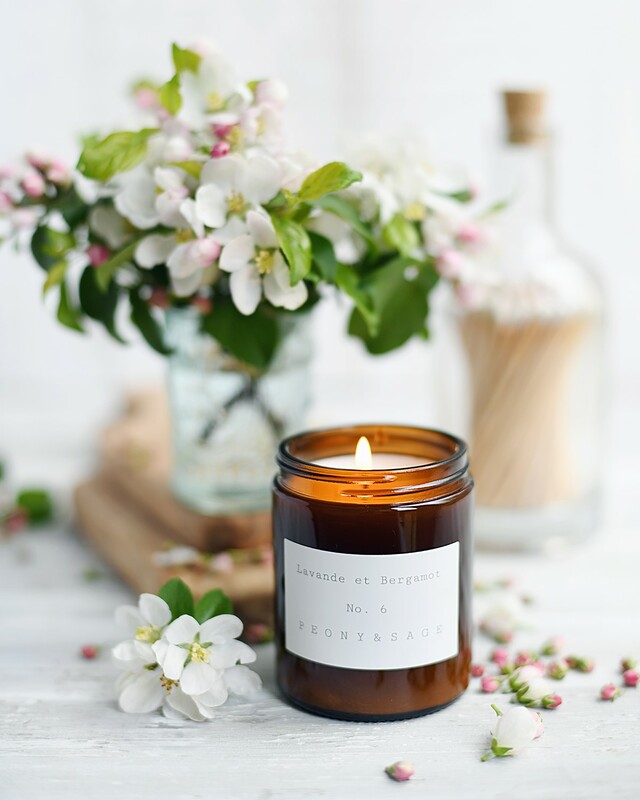 The fragrance Peony and Sage, is uplifting and energising to the senses. 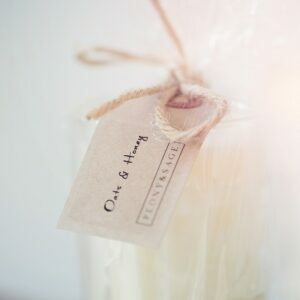 A beautiful scent of Lavender and Bergamot blended with 100% natural vegetable wax. 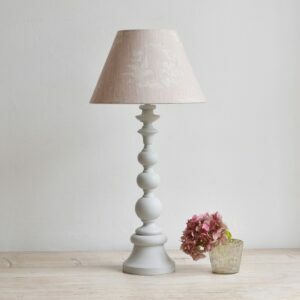 A lovely treat for yourself or as a gift.